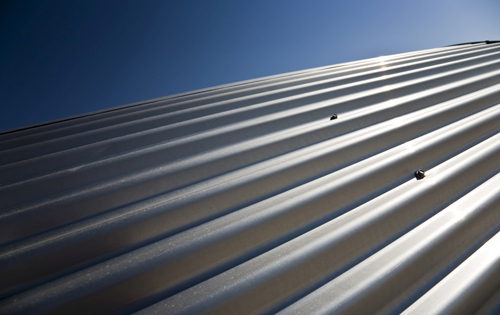 Since 2011, M'RKed LLC Improvements, Roofing, and Gutters has been providing high quality roofing, siding and gutter protection for Delaware and Pennsylvania homes and businesses. 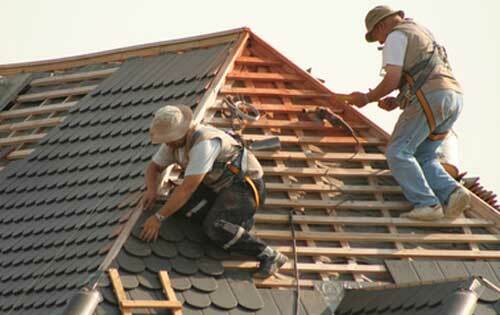 We have over 54 years of combined ownership experience, making us your trusted roofing contractor in the area. 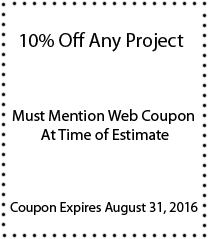 Whether you’re building a new home, remodeling, or need repairs, we can meet your needs and exceed your expectations. 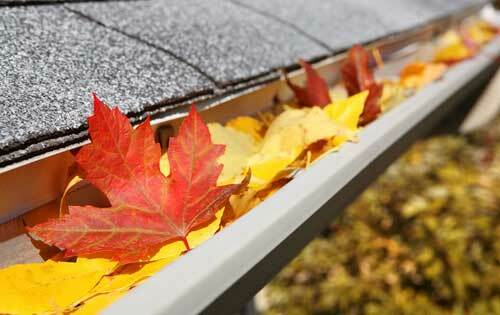 We install, repair, and replace roofing, siding, gutters, soffit, and fascia. M'RKed LLC Improvements strives to provide the best value and highest quality work for all of our clients and every community we serve throughout Delaware and Pennsylvania. Contact our experienced team to get started on the exterior upgrades you need for your home or business.